KEFiM’s and Fileleftheros’ first publishing step was met with great success. 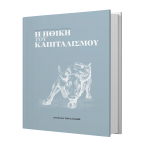 The new edition of “The Morality of Capitalism” sold a total of 5,000 copies across Greece. 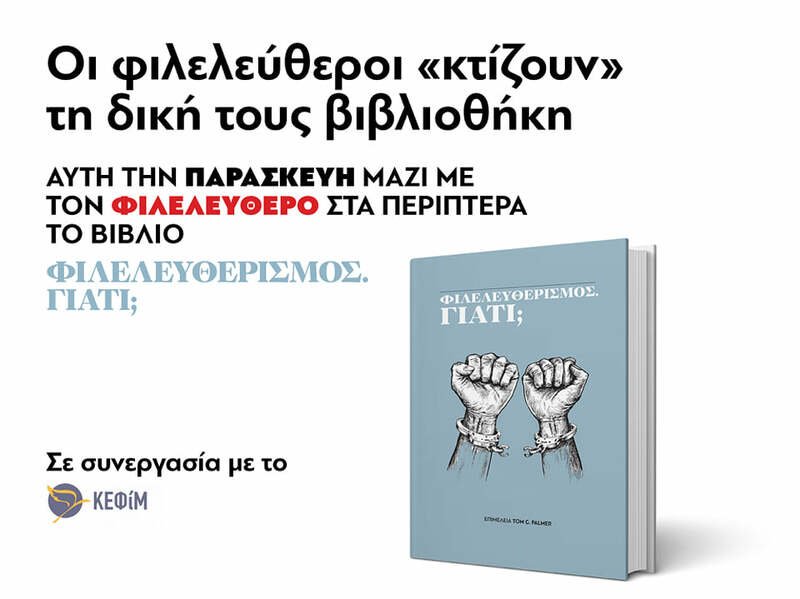 After this extremely successful first release, we continue enriching your liberal library and promoting liberal ideas in Greece with one more book. Find this Friday 03/22 as an add in Fileleftheros newspaper, the new edition of “Why Liberty?”, edited by Dr. Tom G. Palmer, translated in greek. “Why Liberty?” is a collection of essays concerning the importance of liberty, written by young people, mostly students and activists, in a way that is direct and understandable to each and everyone of us, regardless of our knowledge of liberal ideas and theories. This edition also includes an essay of a young greek political scientist, Prodromos Pyrros. The editor of the book, Dr. Tom G. Palmer, is a strong supporter of liberalism in Greece and a member of KEFiM’s International Advisory Board.